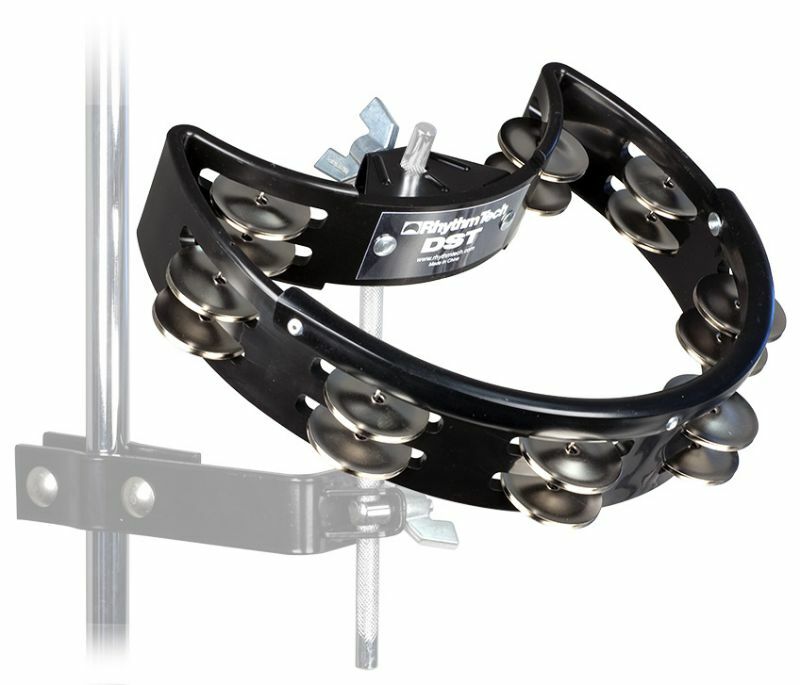 The DST is the first tambourine designed specifically for the drummer! It mounts securely to any stand (with optional DSM2 Universal or DSM Quad), or on the top rod of a Hi-Hat. A unique polymer Edge widens the playing surface, reduces stick noise and withstands an incredible beating. Other features include a quick-release wing screw and improved mount for “easy-on / easy-off” and increased stability.